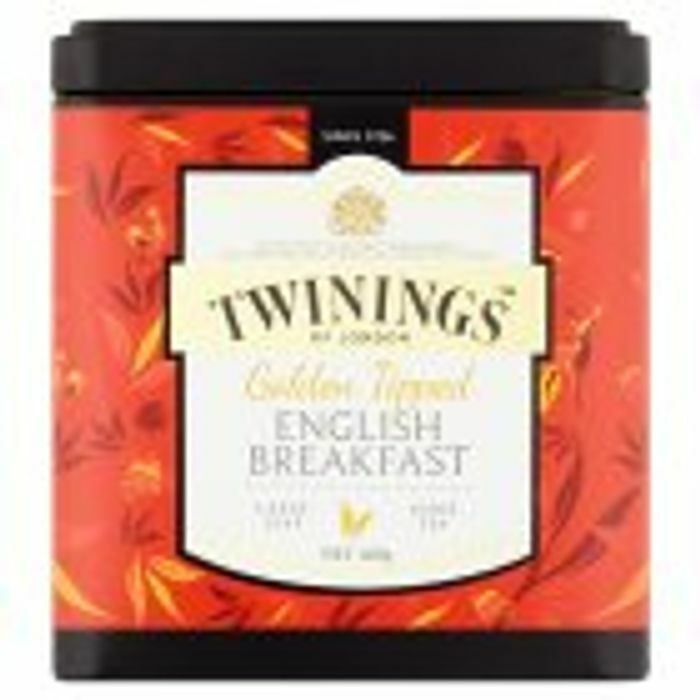 Our Master Blenders sought to create the perfect English Breakfast tea. They looked high and low, finally finding it in the golden buds of the valleys of Assam, North East India. The result is rich and malty tea, with bold depth of flavour that sets you up nicely for the day ahead. Golden tipped Assam, for a strong and bold depth of flavour and a rounded body.